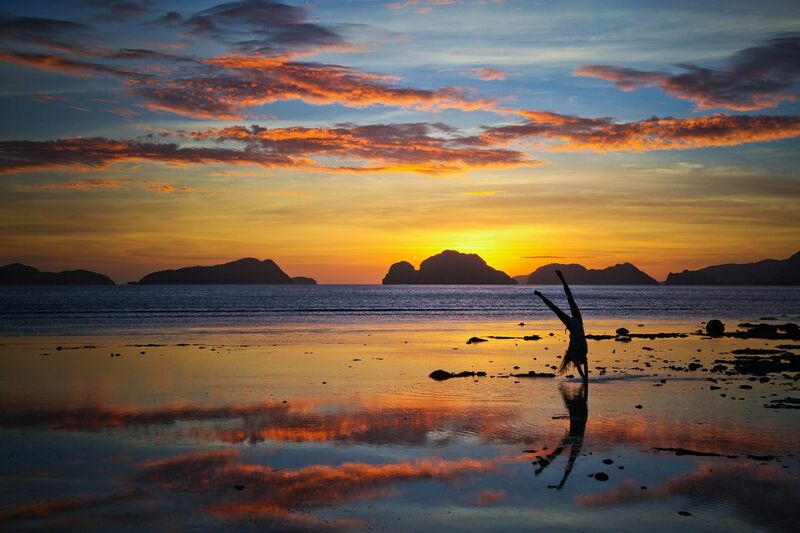 The notion of adventure travel is seldom associated with city breaks. Those with a passion for exploring the outdoors are more frequently found holidaying in rural locations rather than exploring urban concrete jungles. Yet with developers now seamlessly fusing the great outdoors into our inner city living, it is possible to find adventure amid skyscrapers and office blocks. 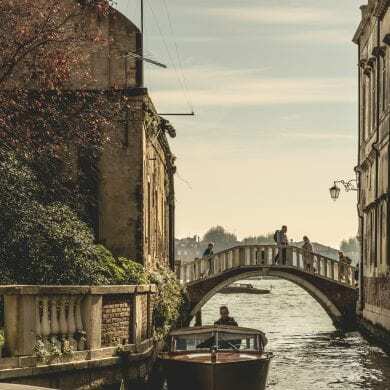 To help you decide which cities to include in your next big city itinerary, here’s a look at nine of the world’s most inspiring city parks. Each year millions of tourists and locals visit London’s iconic Hyde Park. From your base at the Metropolis London Hyde Park explore the 350 acres that stretches out over Central London and immerse yourself in the decorative flower gardens, large swathes of meadow, and pathways which connect Mayfair, Knightsbridge, Notting Hill, and the Bayswater Road. Swim in the Serpentine Lido, rent a bicycle, ride out from Hyde Park Stables, or follow the route of a self-guided walk (charted by 90 plaques set into the ground) which almost circumnavigates Hyde Park (and encompasses St James Park, and Green Park) to take in the sights and sounds of this green oasis. Antoni Gaudi’s captivating Park Güell is a vibrant homage to natural design. 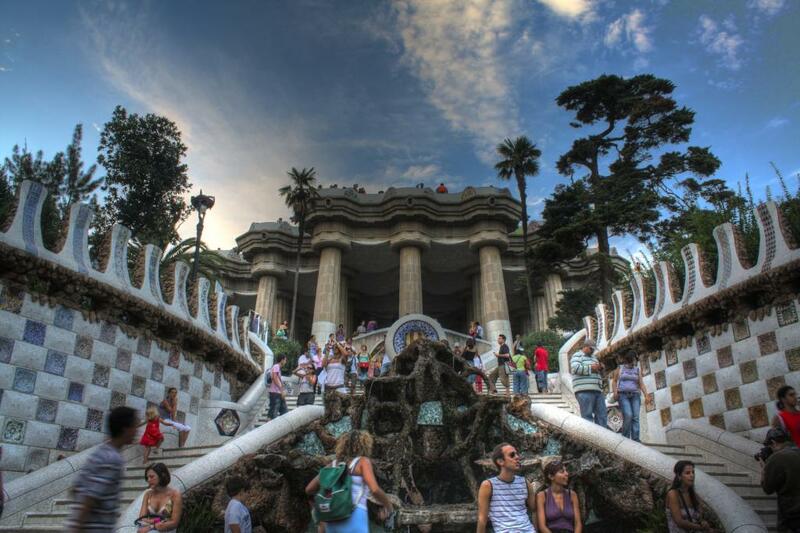 Commissoned by Eusebi Güell at the turn of the 20th century the construction of the park was intended to encourage Barcelona’s aristocracy to buy adjacent plots of land, turning the entire 42 acre plot into a stylish well-heeled village. Featuring twisting organic forms and blanketed in colourful tile mosaic, the park is situated atop a terraced hill and boasts spectacular views of the city. Don’t forget that you can book Barcelona hotel transfers in advance of your arrival. 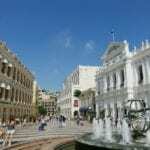 By reducing the time it takes you to reach your hotel you can maximise your weekend break in the city. 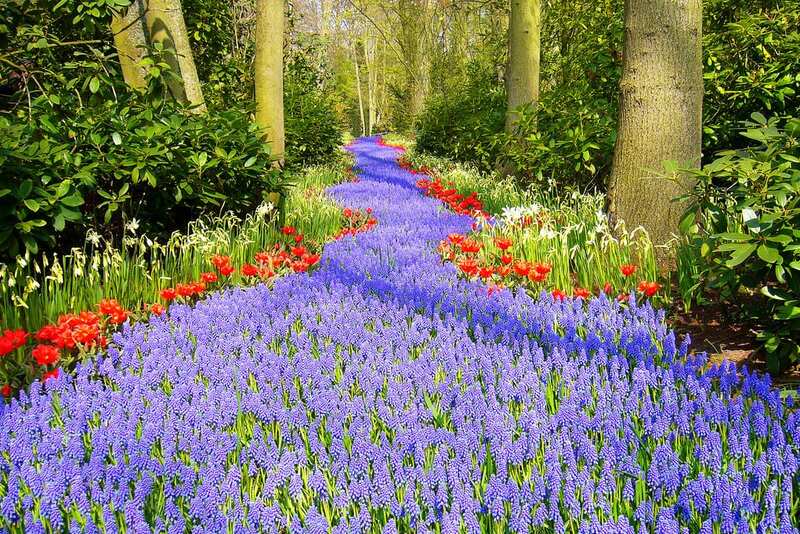 The Keukenhof is unlike most inner city parks in that it only truly comes to life for around eight weeks of the year. Between mid-March and mid-May more than seven million blooms erupt in a blanket of colour covering the entire 79 acres park. Situated on 15th-century hunting grounds, the parks original purpose was to supply the kitchens of Jacqueline, Countess of Hainaut’s castle with herbs. However in 1949 the-then Mayor of Lisse established the park as a platform for growers from all over the Netherlands and growers from all over the Netherlands and Europe could show off their hybrids to show off their hybrids. 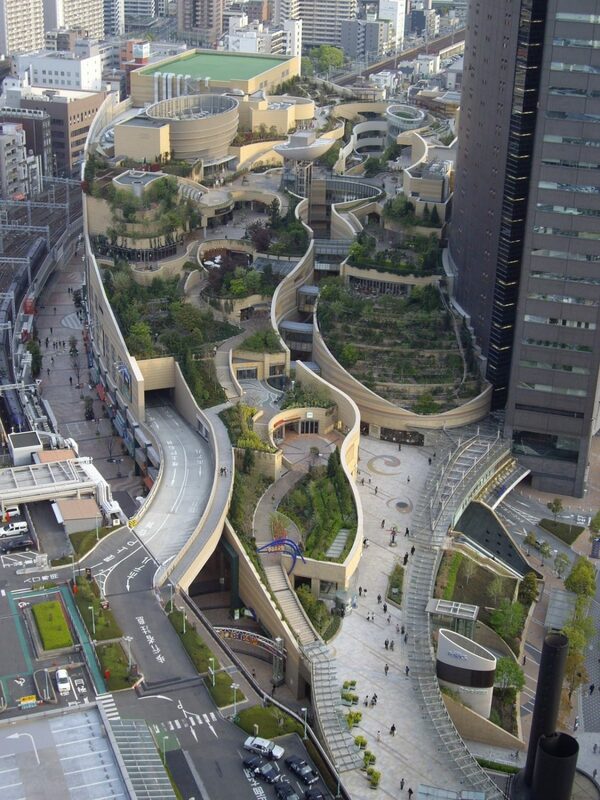 A natural mediation in Osaka’s dense urban condition, Namba Parks consists of eight levels of a 30 story office and shopping complex built on the footprint of the now defunct Osaka Stadium. 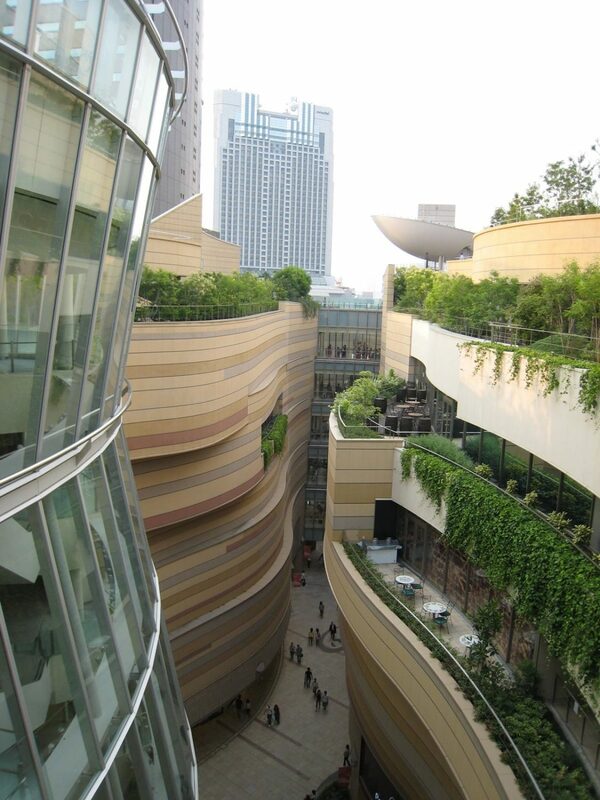 An urban oasis of terraces, vegetable gardens, and waterfalls, it has far exceeded the stereotypical shopping mall architecture we all know and loathe. 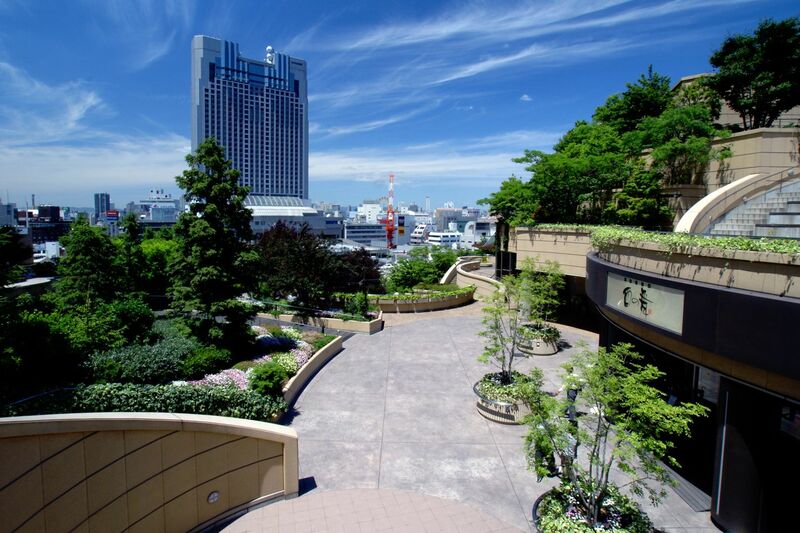 Traverse the eight levels of this unique city park and see for yourself if the site can momentarily transport you from the surrounding metropolis centre, to a mountain side far away. 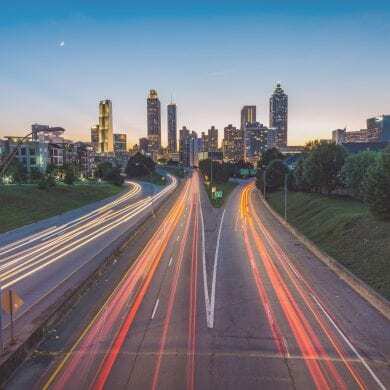 One of South America’s largest city parks the Ibirapuera was designed by world-renowned architect Oscar Niemeyer and landscape architect Burle Marx. 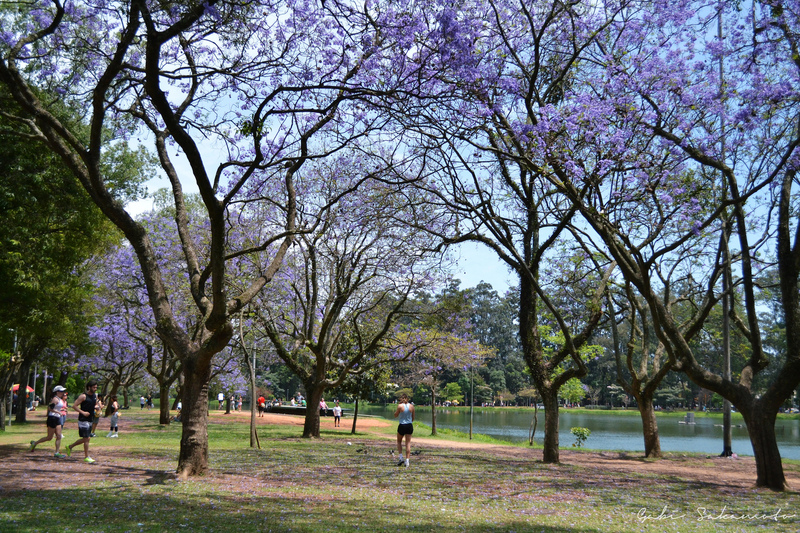 Opened in 1954 to celebrate the 400th anniversary of the city, Ibirapuera Park boasts cycle paths, designated fitness areas, 13 courts and playgrounds, and a number of cultural attractions. From the Biennial Pavillion (the setting for numerous high profile events in São Paulo such a the São Paulo Fashion Week), to the Museum of Modern Art (founded in 1948 by Francisco Matarazzo) there’s a wealth of activities to entertain those who visit. You’ll need more than one day to see all that Balboa Park has to offer. 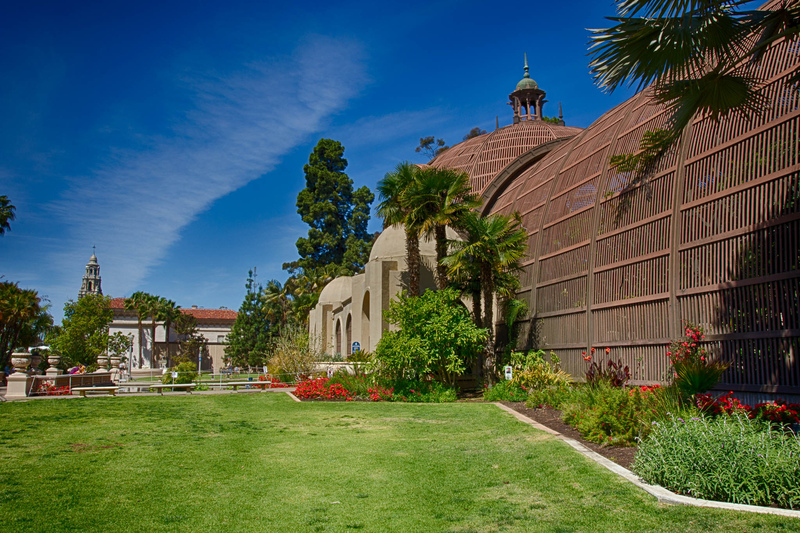 With over 65 miles of pathways and trails Balboa is the perfect retreat for city bound hikers and cyclists, while the park’s Botanical exhibit (boasting over 2,000 species of flora and a picture perfect lilly pond) is the ideal place to relax on a sunny Sunday afternoon. Home to the San Diego Zoo and no less than 15 museums (including the captivating San Diego Air and Space Museum), the park boasts a free summer concert series, an award winning rose garden, and a beautifully renovated 1910 carousel offering riders the opportunity to take the reins of a menagerie of hand carved animals. 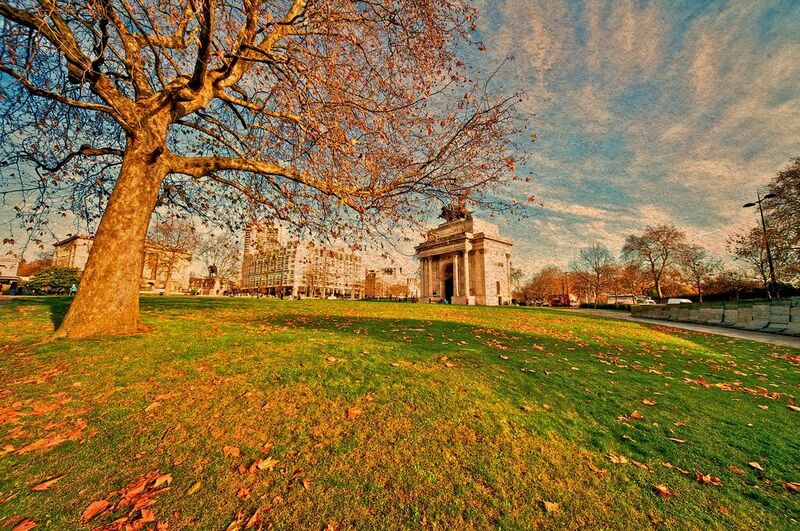 Do you have a favourite city park? Share your recommendations with us!